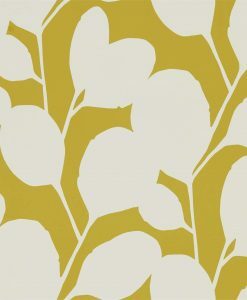 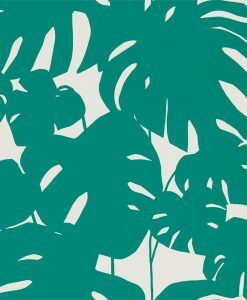 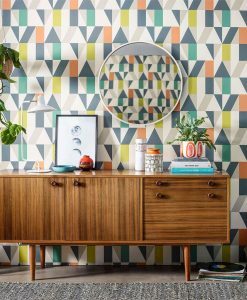 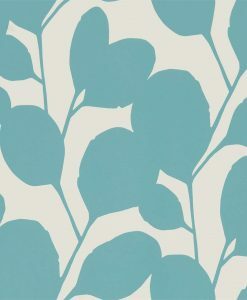 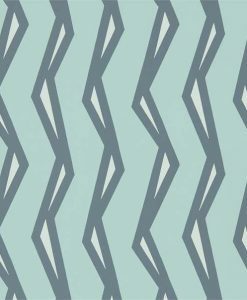 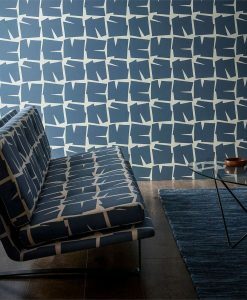 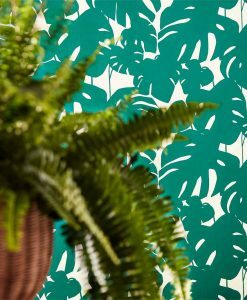 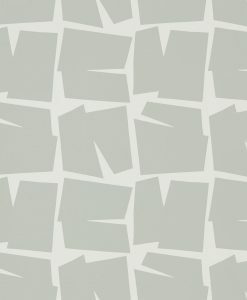 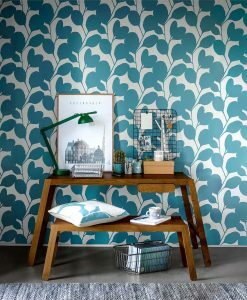 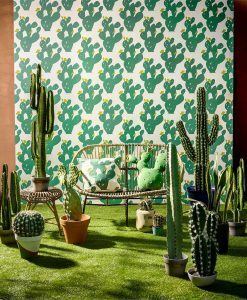 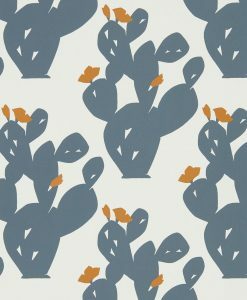 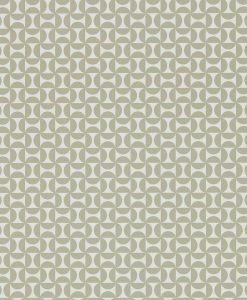 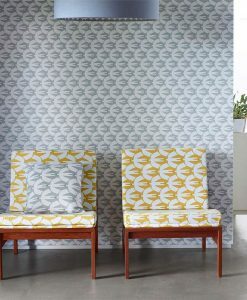 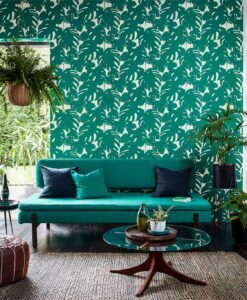 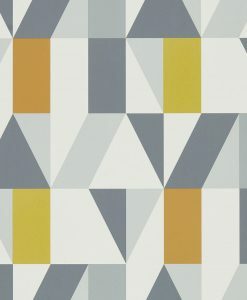 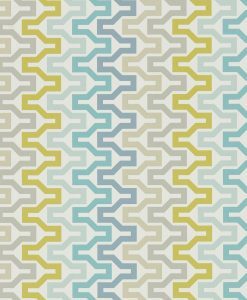 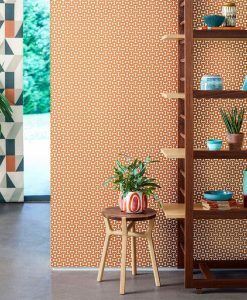 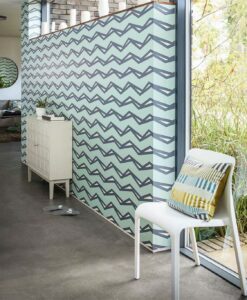 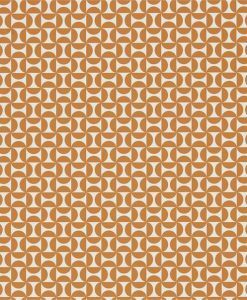 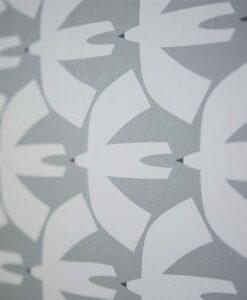 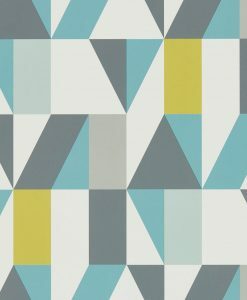 Urban style meets contemporary design in this Nuevo Wallpaper collection from Scion. 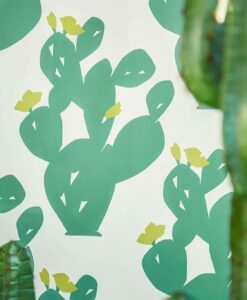 The designs feature an eclectic range of Mexican and South American influences. 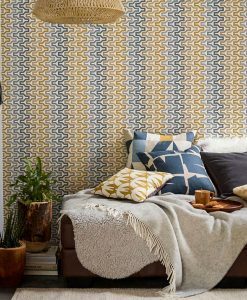 From interlocking geometrics and flat-colour motifs – a perfect fit for the ‘urban’ trend.